St. Joseph’s Health Care London is celebrating a bold step forward in breast cancer diagnostics. The hospital is now home to four specialized mammogram machines, ones that can not only take traditional two-dimensional scans, but can process MRI-like images and generate three-dimensional models too. 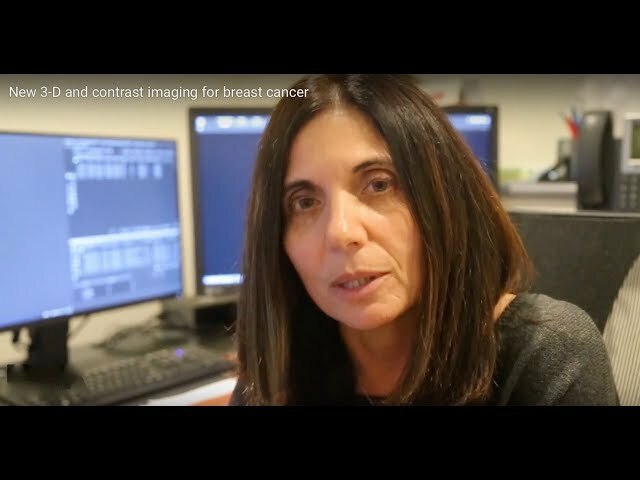 “They contribute to us, as radiologists, a level of confidence when it comes to interpreting things and also to our ability to detect cancer,” said Dr. Anat Kornecki, breast radiology lead at St. Joseph’s. “We see really only positives with this.” The London-based healthcare hub was the first hospital in Canada to install the special mammography machine last July. Since then, they’ve added three more to their breast screening department. Each one costs about $400,000, Kornecki said. The new tool helps doctors make more accurate diagnoses the first time around, reducing the need for followup visits, Kornecki said. The fine-tuned scans also limit the need for unnecessary biopsies and give breast surgeons the accurate information they need. The new technology is also speeding up the time it takes to diagnose patients, improving public access to the in-demand service. Beyond the regular 2D mammograms the machines can do, Kornecki is impressed with the high-tech scans the expensive machines are capable of. St. Joseph’s devices can do so-called contrast mammograms, where radiographic iodine dye is injected into the patient’s bloodstream before the scan. The dye lights up on the image, helping radiologists pinpoint potential cancer. It’s especially helpful for patients with dense breasts, Kornecki said. “It acts basically similar to having an MRI of the breast. 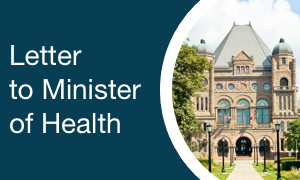 It’s the same concept,” she said, adding it limits the need to refer patients to MRI appointments that can come with lengthy wait times. “Now we can offer everything the same day.” The hospital handles about 35,000 cases each year. Because each patient is different, only some are eligible for — or would benefit from — the contrast mammograms, Kornecki said. The dye can be problematic for patients with kidney issues and has the potential to cause allergic reactions in others. The cutting-edge machines can also create 3D scans of breast tissue by snapping many shots from different angles. The process, called tomosynthesis, is an emerging technology with plenty of potential, Kornecki said.